When I first got my type 2 diagnosis I was told it was a ‘lifelong’ condition and I’d probably be on the pills for life. I assumed it was a progressive illness with no chance of remission – so what was the point of doing anything about it? But after several years of just taking the pills I rebelled and became my own lab-rat. Over 5 months I dropped 31 kg (a quarter of my body weight) in an attempt to get rid of the internal fat that was compromising my natural insulin function. And it worked! No more meds. Normal blood glucose scores, normal blood pressure, normal total cholesterol levels and normal triglyceride scores. and moderately increase my levels of daily physical activity. Conquer Type 2 Diabetes is the story of a journey to recovery. If you want to understand how to combat this disease – and change your lifestyle for good – CONQUER TYPE 2 DIABETES reveals the key steps to follow. The book includes a simple, straightforward action plan, a host of tips and tricks for managing a weight-loss regime and 40 delicious low-carb recipes for food lovers. Science now tells us that, for many people, it may be possible to reverse a type 2 diabetes diagnosis, restore your blood glucose scores to normal, come off medications and take back control of your life. Along with 1000’s of others I conquered this disease by getting rid the internal fat that affected my internal organs and compromised my insulin function. 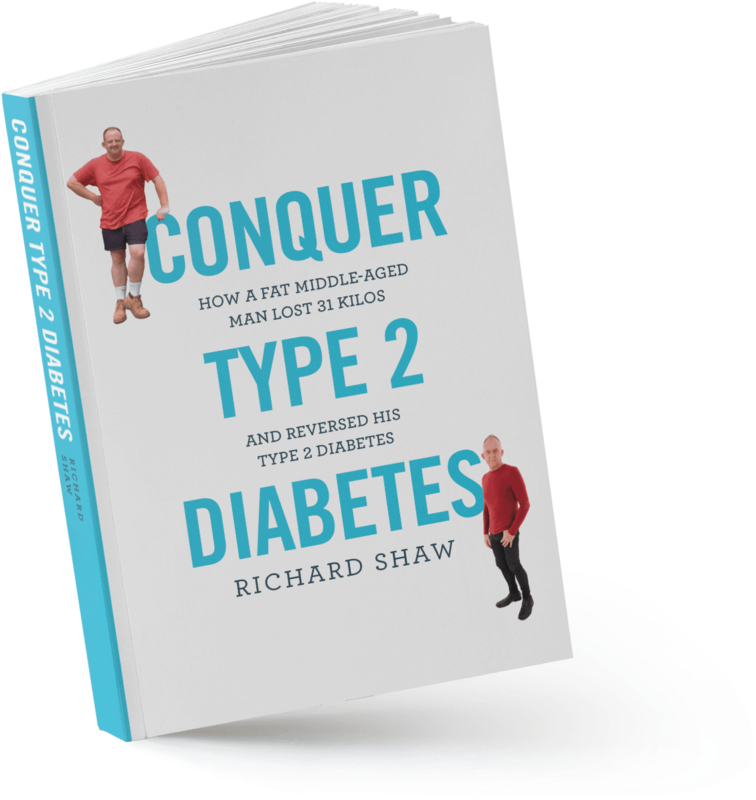 CONQUER TYPE 2 DIABETES is a simple, informative, readable guide for anyone who wants to take a shot at reversing this life-changing condition. 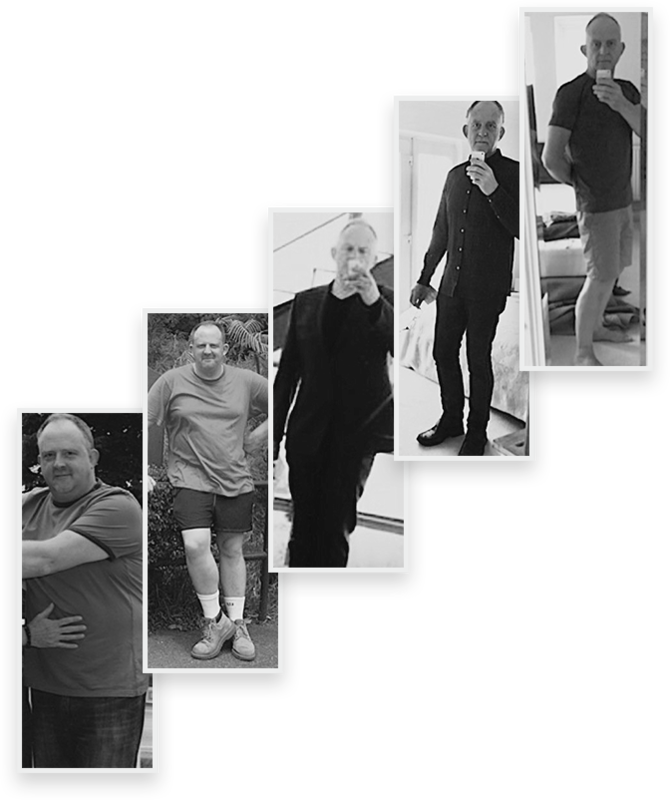 In the last few years the idea of people reversing type 2 diabetes has become a worldwide movement. Many thousands of people have done it, and the good news is spreading. All over the globe people are successfully challenging their illness and sharing their experiences with others. It takes willpower and commitment and it won’t work for everyone, but if you don’t try you’ll never know.